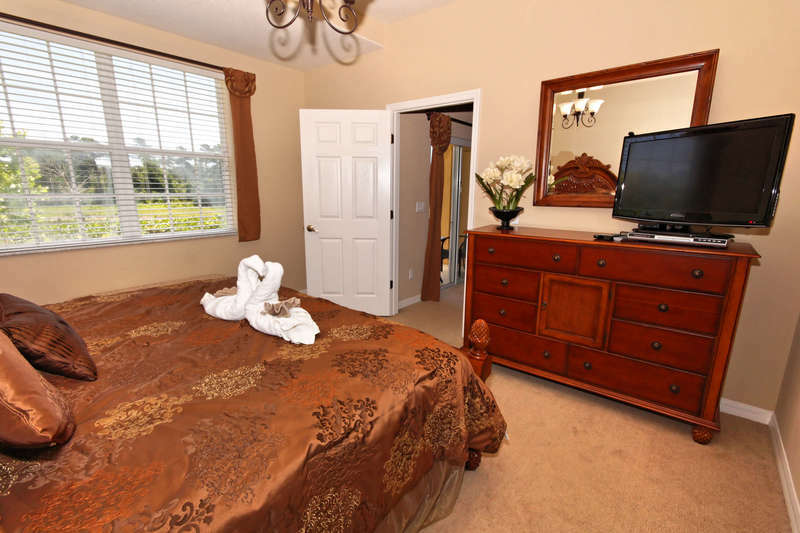 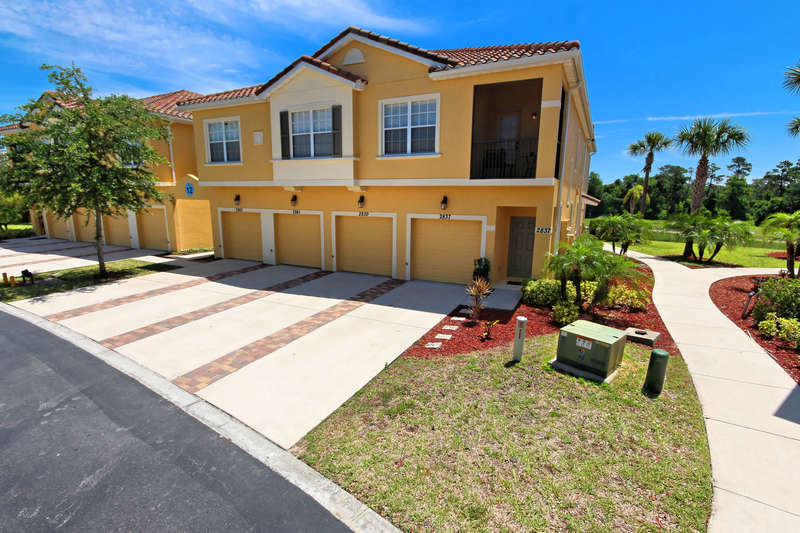 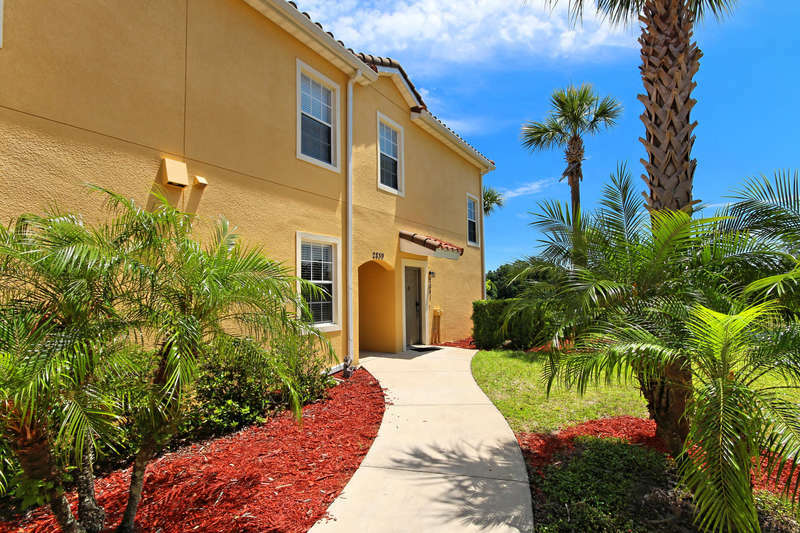 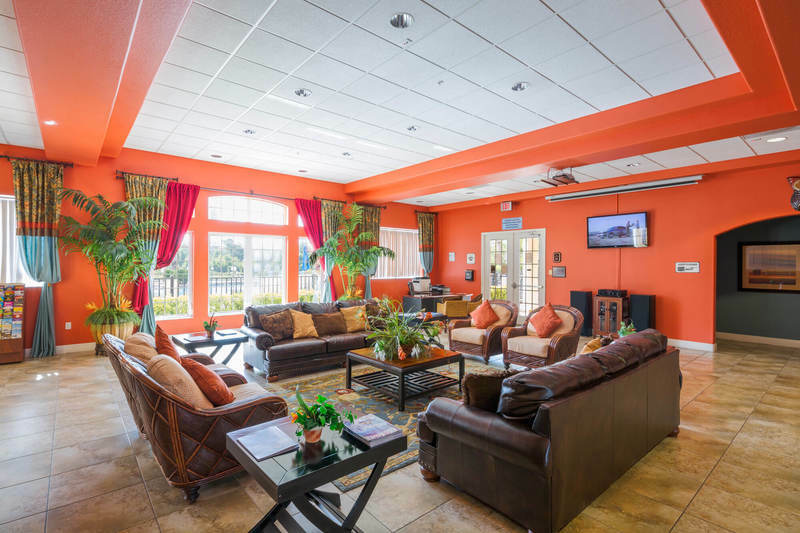 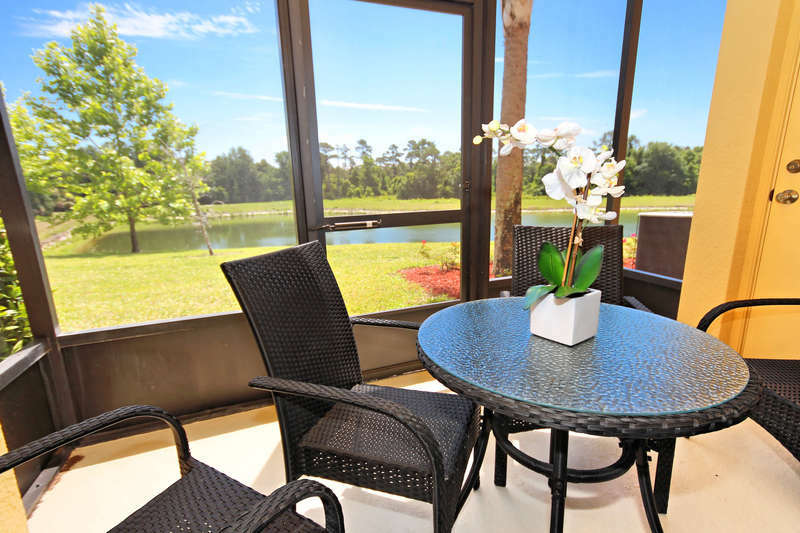 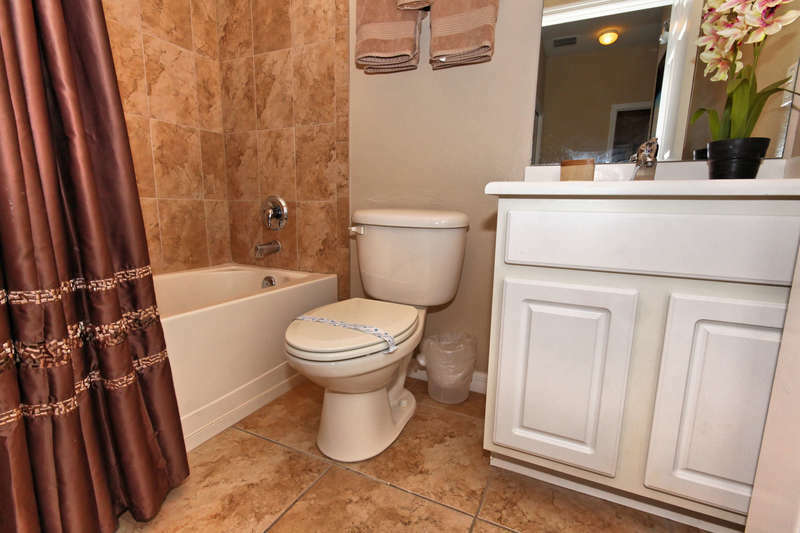 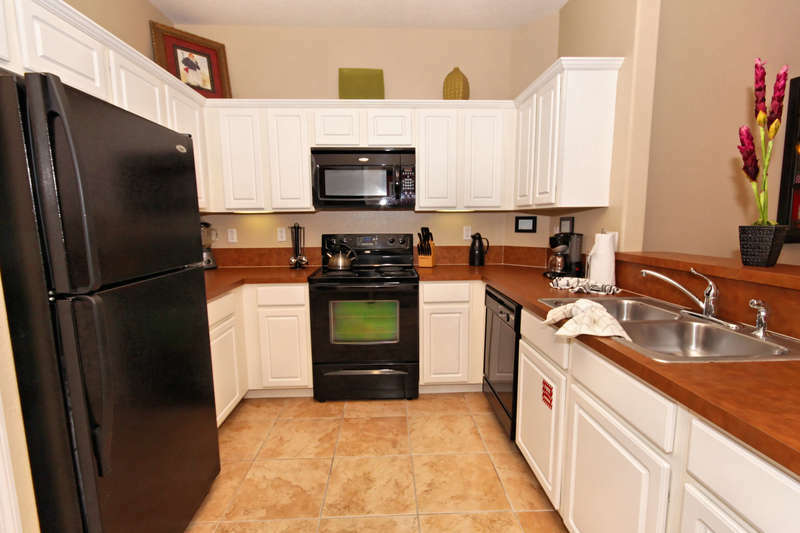 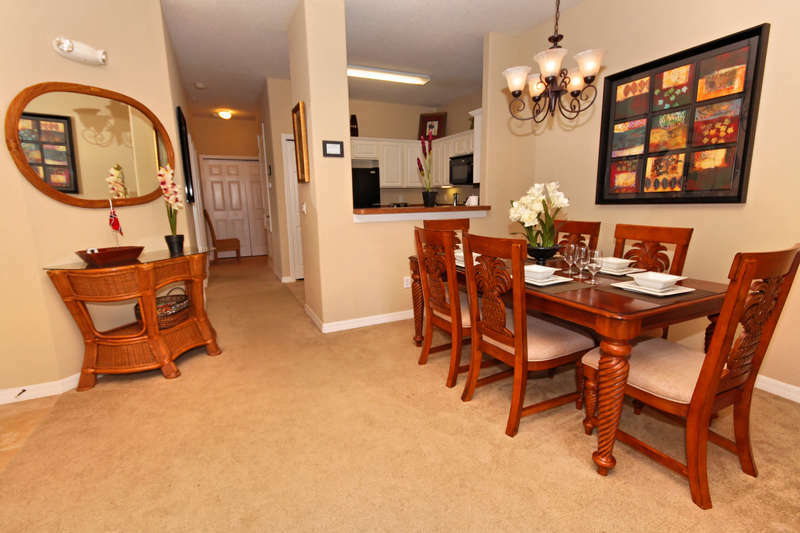 This spacious and contemporary condo has everything that you and your family could want when you visit the happiest place on earth. 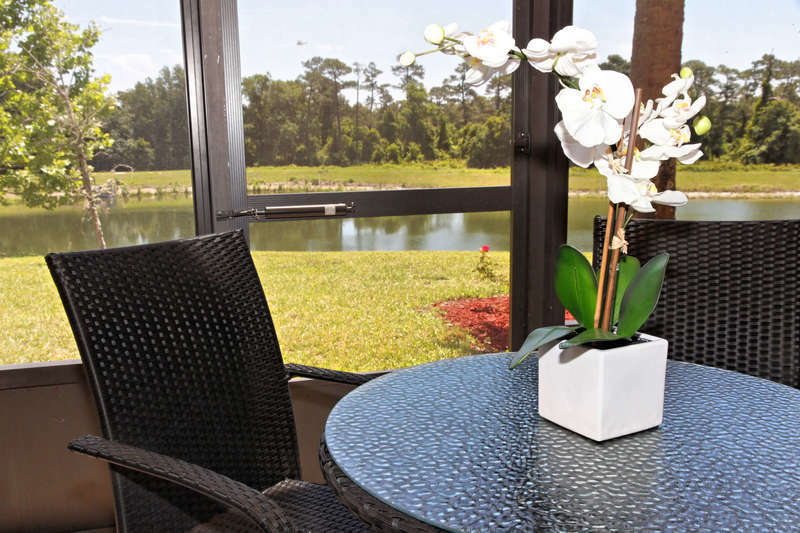 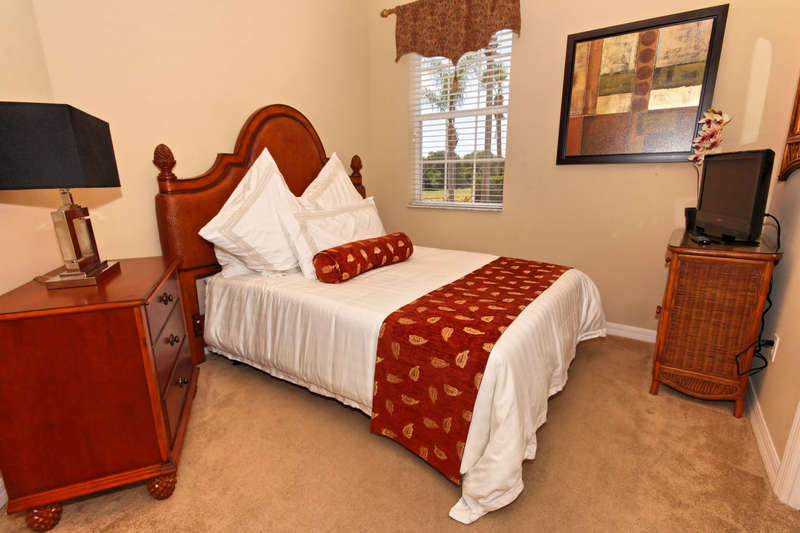 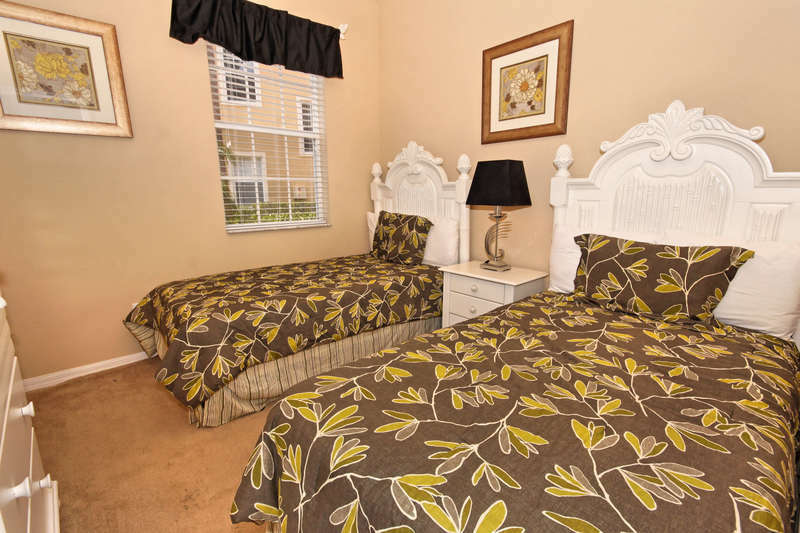 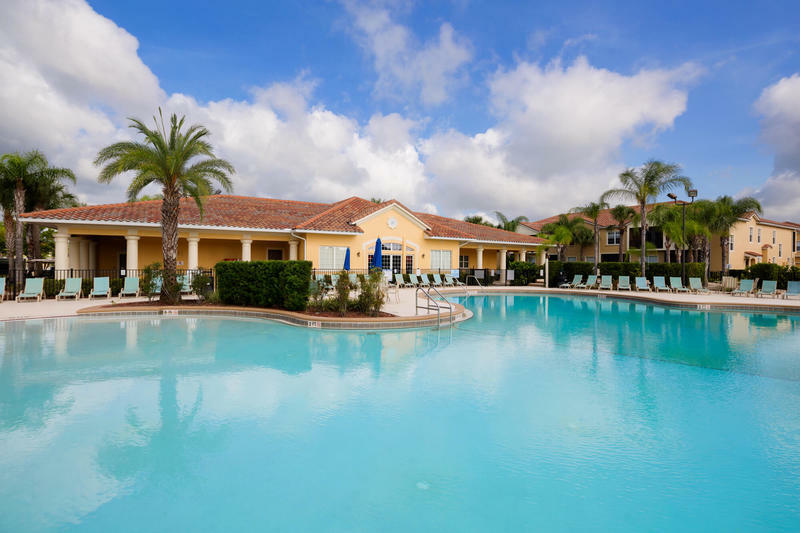 With Walt Disney World® Resort just 1.5 miles away from the Oakwater resort, you will be first in line and ready to enjoy all the thrills and excitement of the parks. 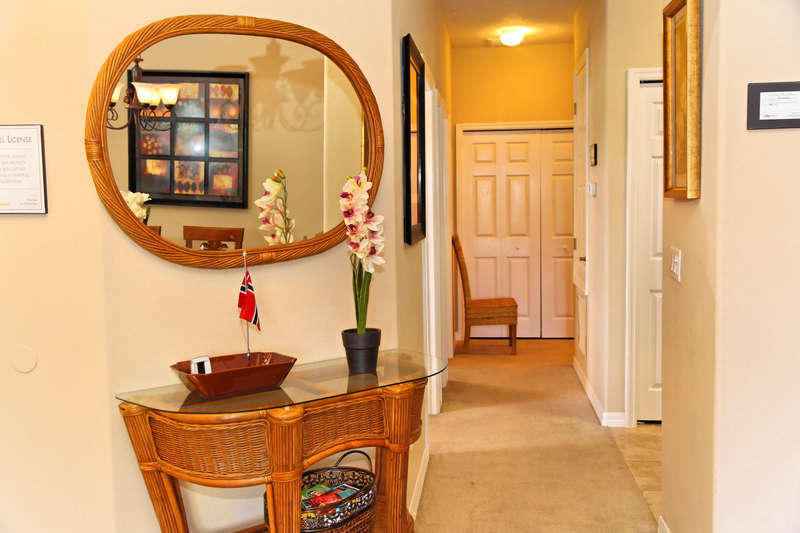 Inside this three bedroom and two bathroom condo, you will discover great features and designs - such as beautiful artwork, stylish decor, flat-screen TVs - and more. 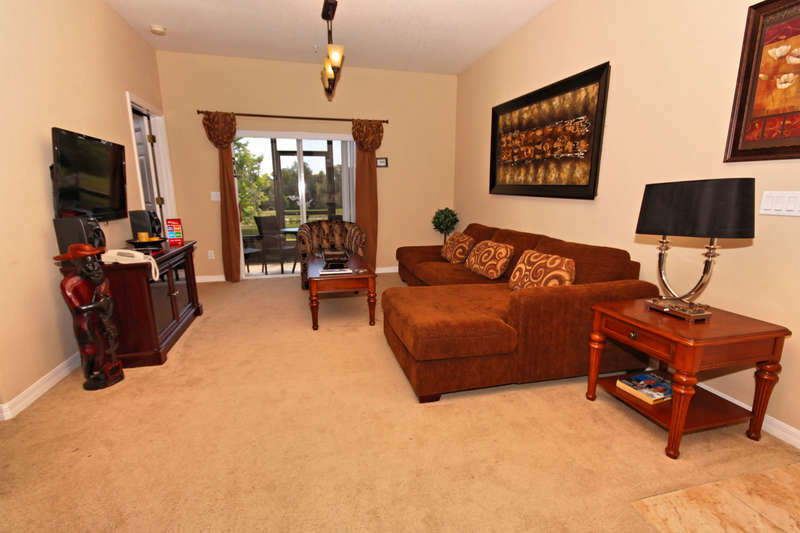 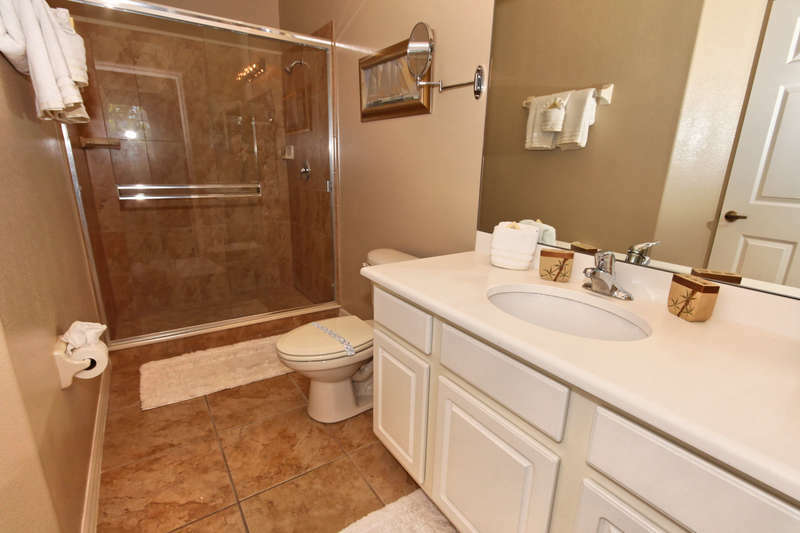 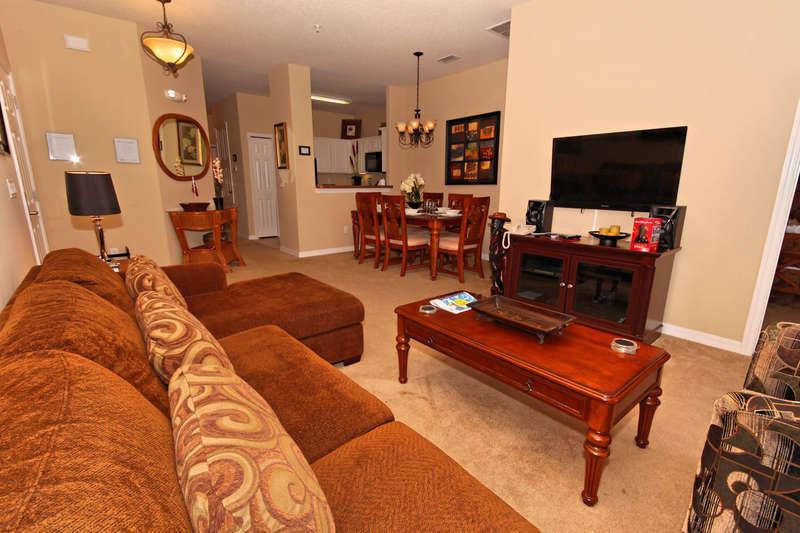 Everyone in your family will enjoy the space, comfort, and privacy that this terrific condo has to offer. 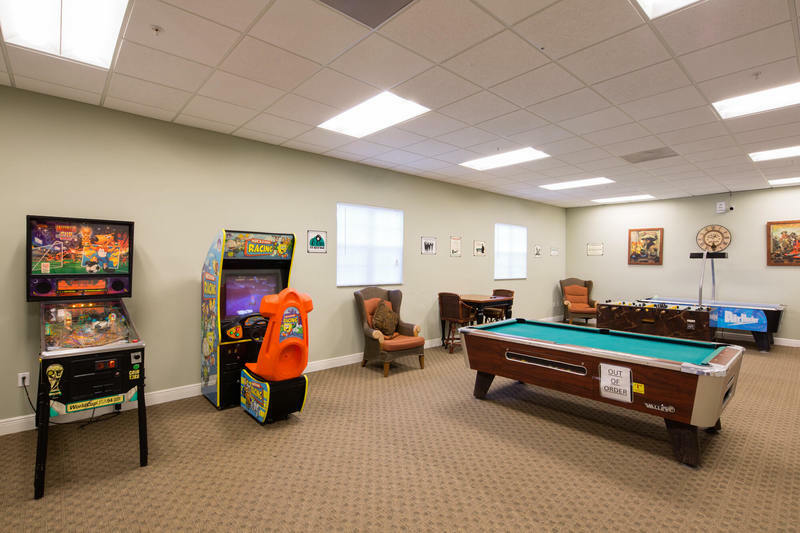 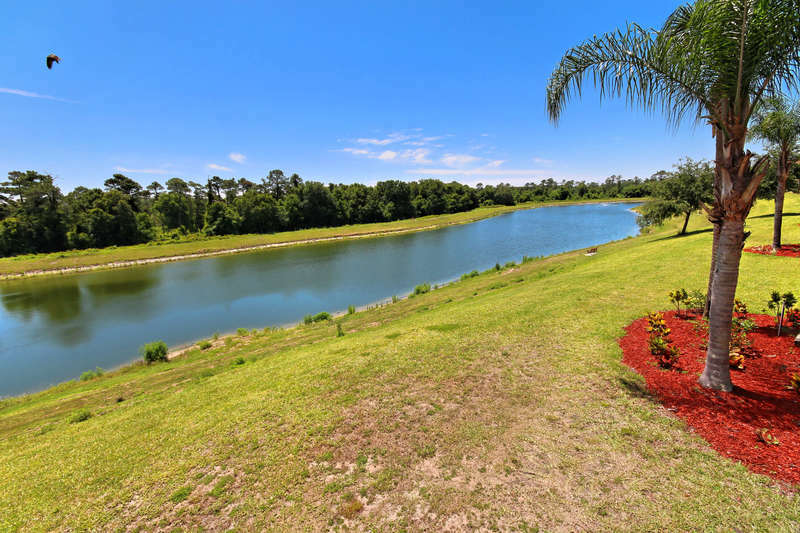 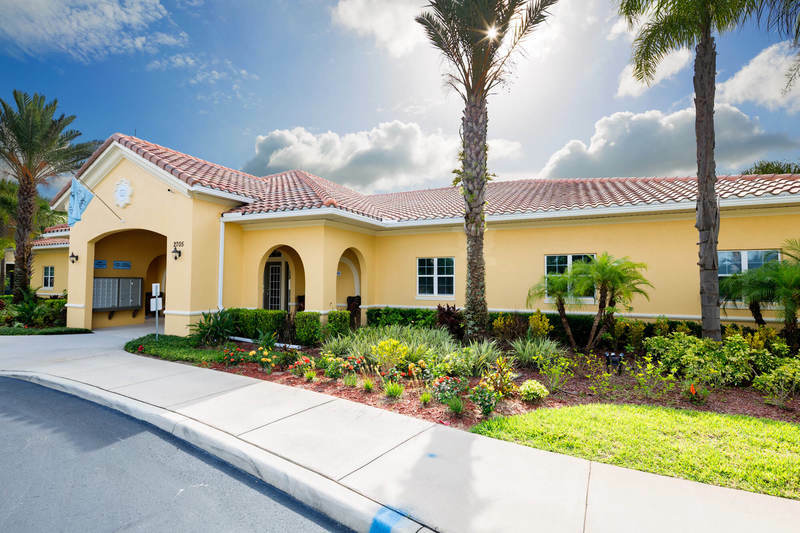 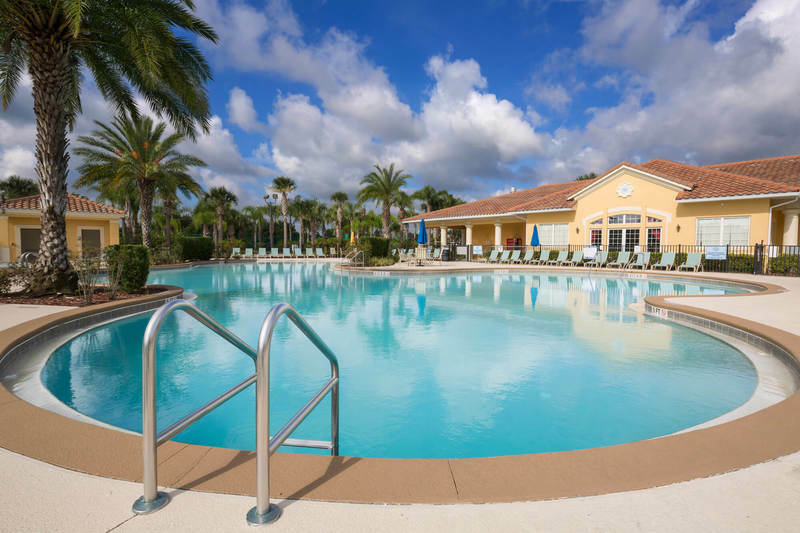 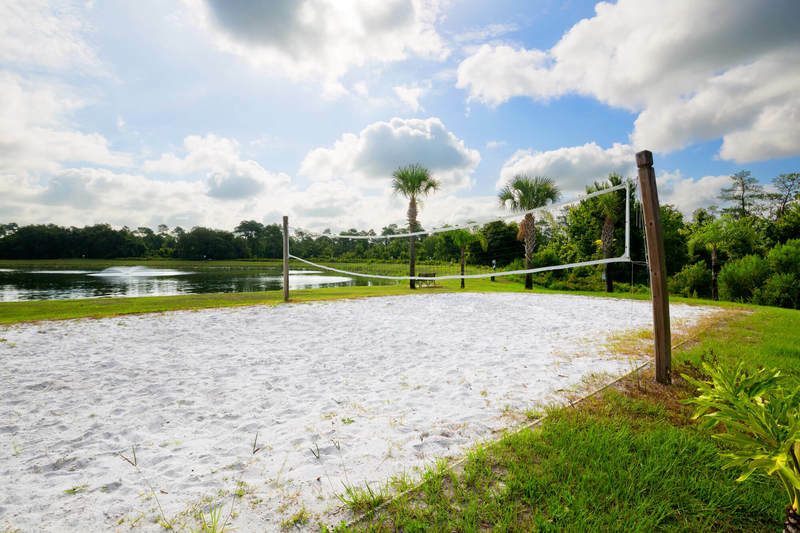 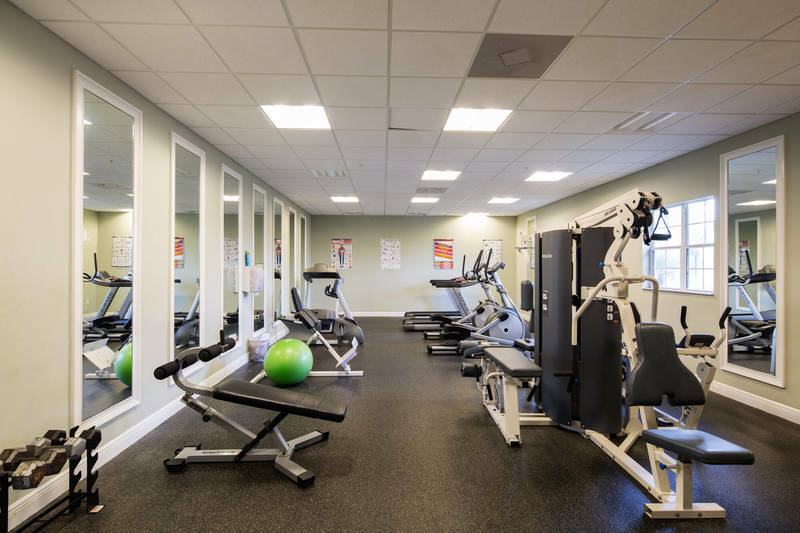 You will also have access and use of the Oakwater clubhouse - with tennis courts, lagoon pool, games room, fitness center, kids play area, and so much more.